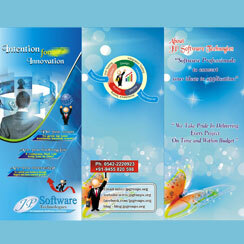 Saves time & reduces their workload by 95%. 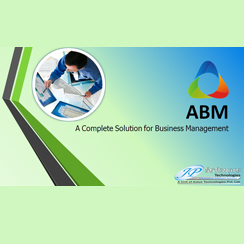 ABM is complete Business Management Software for small and medium size enterprises to maintain their accounts, books, stock, orders. 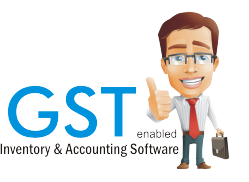 This is not only an accounting package. 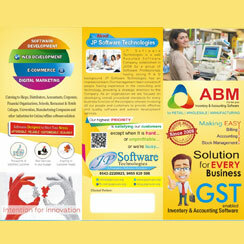 There is much extra option in this to manage your business as you want easily. 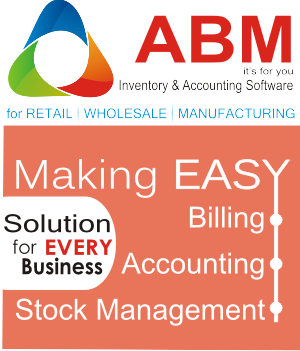 This is POS (Point of sale) software to manage your counters and retails and maintain their accounts, books, stock, orders. 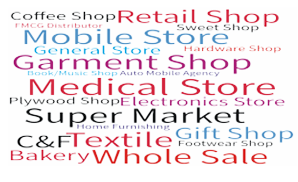 Medical Shop, Mobile Shop, Textile Shop, Super Market, Retail Shop, Whole Sale Shop, electrical Shop, Electronics Shop, Apparels, Gift Shop, Fruit Shop, General Store, Hardware Shop, Plywood Shop, Coffee Shop, Snack Bar, Bakery, Sweet Shop, Vegetable Shop, Mutton Chicken Shop, Foot Wear Shop, Auto Mobile Shop, Real Estate, Baby Shop, Pet Shop, Poultry Shop, Service Centers, Transports, Mandi, Jewellery Shop, Pawn Brokers Shop and more….